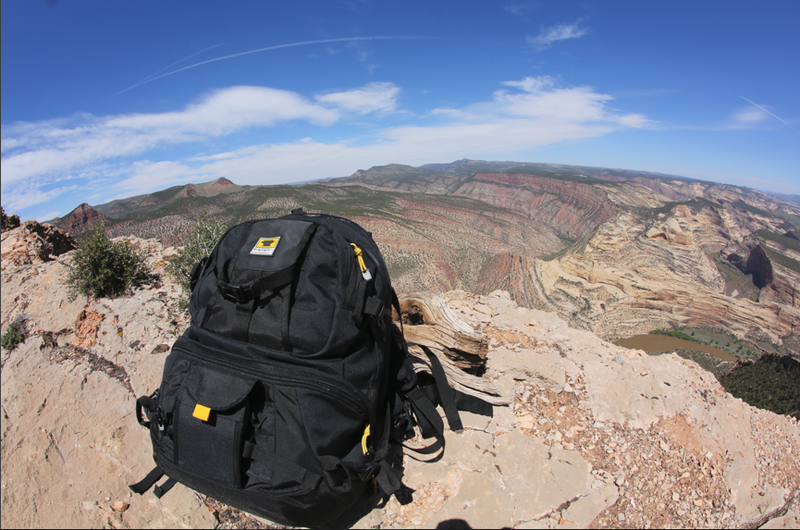 Camera gear safely rides on Ted’s back sheltered from the harsh canyon’s of Dinosaur National Monument. Mountainsmith Anvil Militia member Ted Van Orman, or better know as TBVO, is no stranger to rugged landscapes. Recently returned from a 3 week trip to New Zealand(and recently engaged, sorry ladies) in which he chased after the smoothest dirt and concrete down under on his bike, he is a photographer by hobby and an adventurer at heart. No to mention, he is an incredible BMX biker(watch him send it in Spring ’12). We are proud to have Ted be a part of the Anvil Militia, as one of our foremost product testers. Simply put, if one of our products puts up with the abuse that Ted calls his daily life, we know we have done a decent job at creating a durable product. While spending his days traversing the most breathtaking parts of Earth’s crust, TBVO totes along some very expensive camera equipment. 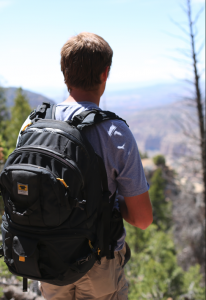 When considering the right bag to carry his precious photography tools, he looks no further than the Mountainsmith Borealis AT camera backpack. When combining a day of hiking with a day of photography, Ted chooses his Borealis AT, as it provides ample room for survival essentials on top of his camera equipment. 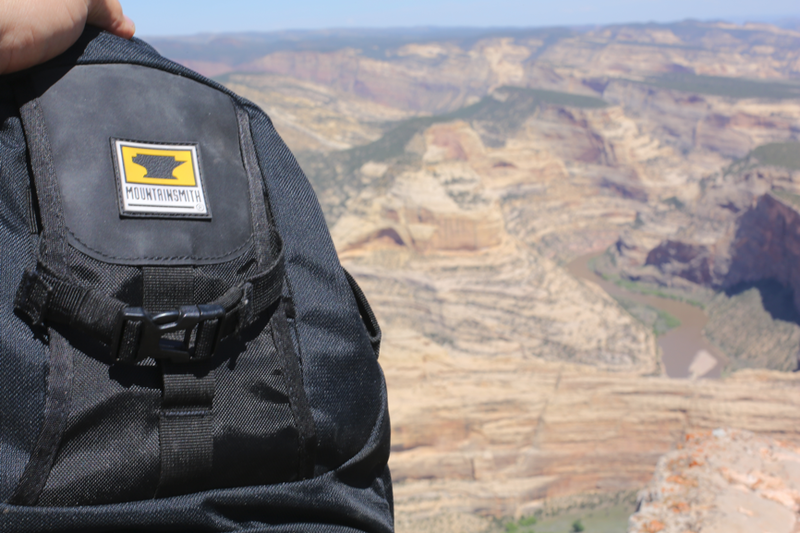 After a quick trip to Dinosaur National Monument in Utah, TBVO brought back some photos to share with all of us. Dinosaur National Park is an amazing place. Click the link to plan your adventure there soon. 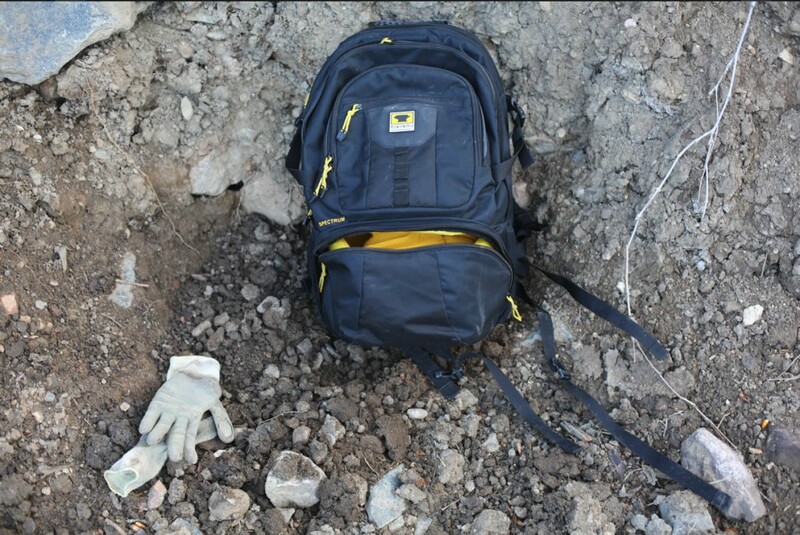 Trail dig days call for rugged protection for Ted’s camera equipment Ted’s other bag of choice, the Spectrum, offers just that. The Borealis enjoys a nice view too.